I'm not sure when it happened, but I've developed this need to stan for uniqueness. Maybe it's because I've found myself in too many situations where people didn't want me to be myself. 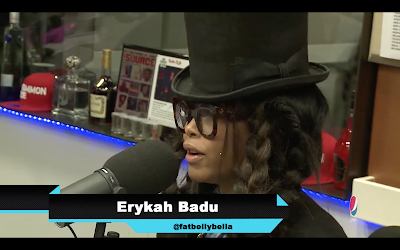 With that said, Erykah Badu was on the Breakfast Club for the first time expressing her amazing unique personality.